Moving into the Fall 2018 real estate market, I thought I would highlight a number of currently selling and upcoming pre sale opportunities across the North Shore, Vancouver and the Sea to Sky, including Squamish. 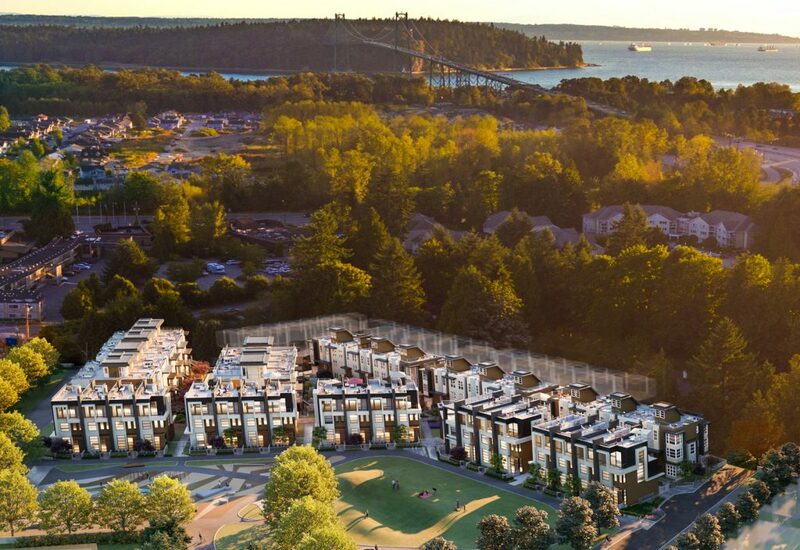 Marine + Fell is a refreshed definition of North Shore living. 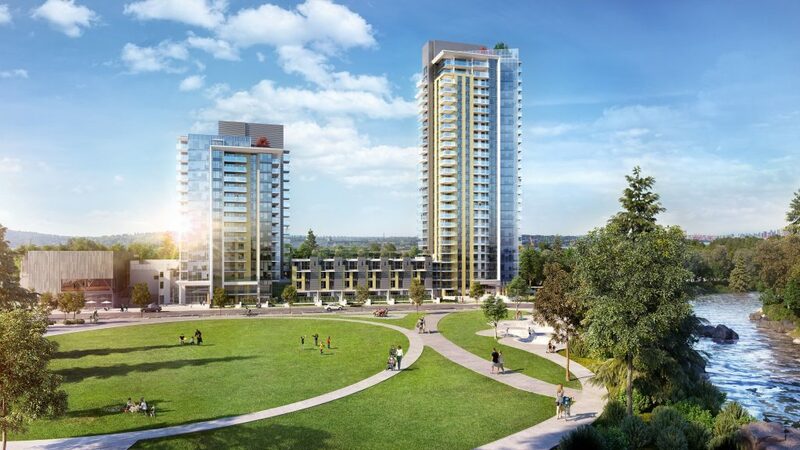 Centrally located and truly walkable, with immediate access to restaurants, cafes, parks, shopping, transit, bike trails, and commuting corridors. A trip to the market for a coffee and croissant or multiple options for getting downtown are all within easy reach of this community. The North Shore’s most livable emerging neighbourhood. A community to grow with. Lynn Creek has been chosen as one of the District of North Vancouver’s new Official Town Centres in the Official Community Plan, designating it for a grand and ambitious transformation. At its heart is the Town Centre – a high-street where neighbours will come to shop, gather and enjoy community space. Located in the heart of Downtown Squamish, Trails puts you in the centre of it all. Just a quick 40 minute drive to North Vancouver, steps away from local shops and restaurants, and mere minutes from all of Squamish’s world-class outdoor adventures. 1, 2, & 3 Bedroom Parkside Townhomes At Lions Gate Village. If you are looking to purchase your first home, next home or an investment property, please reach out to Chris. Since 2011, Chris has worked with Metro Vancover’s most prominent new home marketing brokerages and property developers. With dozens of projects sold and having assisted over one thousand home Buyers find the right property, Chris’ experience in the new home pre sale market is second to none. If you are interested in learning more about the benefits of pre sale real estate, please fill out the attached form and Chris will be happy to get back to you right away. You can also email him at Chris@chrisbrownrealestate.ca or phone/text 778-881-0673.